Each art’otel is one of a kind with its own personality, bespoke art and passionate employees. It’s a space for you to love art and live life. It's more than a building and more than a hotel. Come and explore our 5 unique artotels and enjoy free Wi-Fi, explore eclectic menus in our restaurants, drink great wine and cocktails and even better conversations. 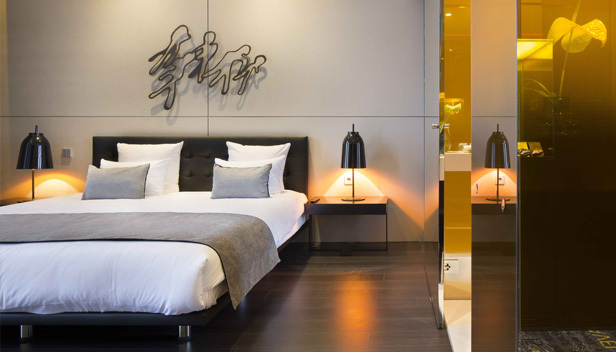 art’otel amsterdam blends art, hospitality and cuisine in central Amsterdam. 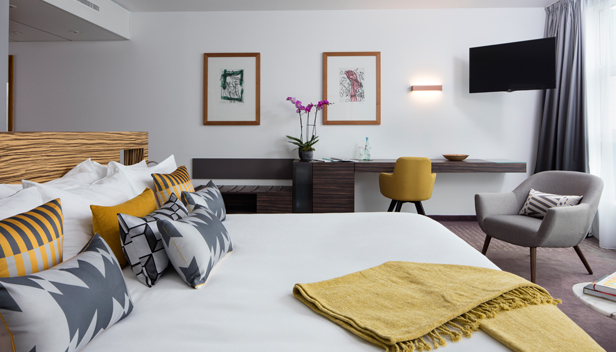 The hotel features work by Atelier Van Lieshout, an interactive art display and the 5&33 Kitchen serving Mediterranean-inspired sharing plates. Additional facilities include the 5&33 Lounge, the 5&33 Gallery, the 5&33 Library and the Active Club. 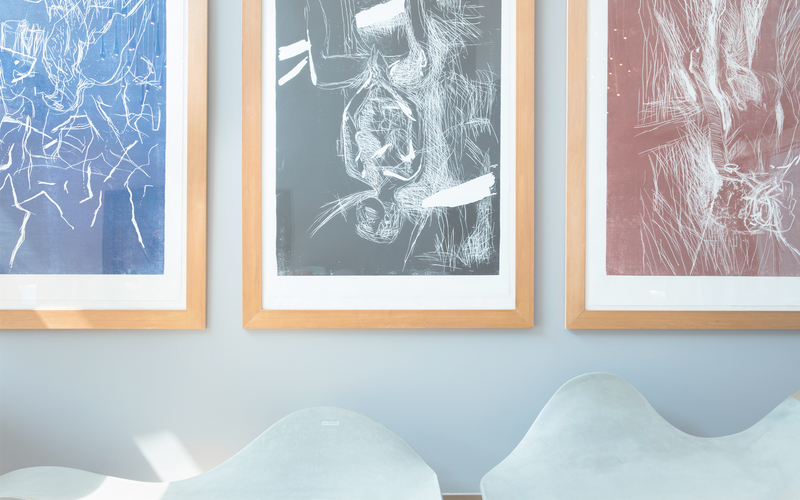 Art Rooms, Art Rooms XL and Masterpiece Suites and indulgent amenities. 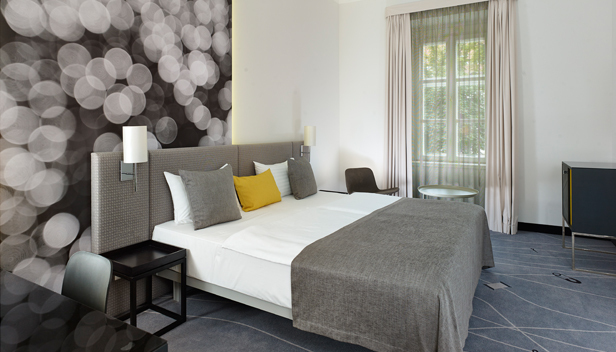 Newly renovated in April 2016, art'otel berlin mitte is close to the Alexanderplatz, Gendarmenmarkt, Friedrichstrasse and the lively Hackescher Markt. The city’s old town and the museums on the Museumsinsel are nearby, as are the Brandenburg Gate and the Reichstag. Our dedicated art exhibition comprises over 300 original paintings and charcoal prints by our signature artist Georg Baselitz. Our 109 beautiful guestrooms are contemporary and stylish and we serve tasty light bites from the Mediterranean in our Upside Down restaurant & bar. 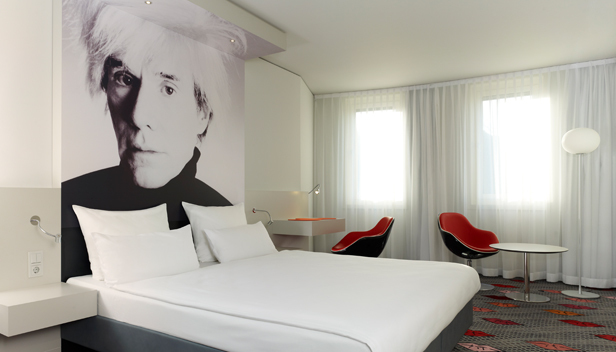 Inspiration’s everywhere at art’otel cologne. We’re opposite the Chocolate Museum in the Rheinauhafen port area and a short walk from the World Heritage Cologne Cathedral. Visit the Altstadt (Old Town) to discover the Römisch-Germanisches Museum and the Wallraf Richartz and Ludwig Museum. 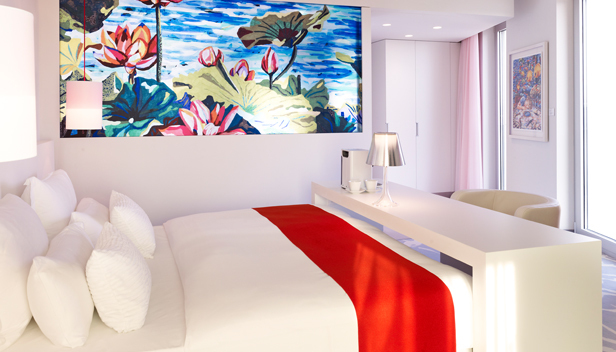 You’ll enjoy 218 guestrooms, many with coloured cubes overlooking the harbour, Pan-Asian cuisine in our award-winning Chino Latino restaurant, an indulgent sauna and signature cocktails on our alfresco patio surrounded by SEO’s artwork. Overlooking the River Danube towards the imposing Hungarian Parliament, art’otel budapest is a jewel in the city’s crown. We’re close to the Buda Castle, the Chain Bridge, the Mátyás Templom (Matthias Church), the Halászbástya (Fisherman's Bastion), the Hungarian National Gallery, the State Opera House and the Felszabadulási Emlékmu (Liberty Statue). Facilities include 165 spacious Art Rooms, Art Rooms XL and Art Suites with spectacular views, the inviting art'bistrobar, a fitness centre and spa, and unique creations by controversial American artist Donald Sultan.